To commemorate the year that was, we invited artists, designers, and thinkers across disciplines — from photographer JoAnn Verburg and ebook publishers Badlands Unlimited to design firm Experimental Jetset and spoken word artist Dessa — to share their most noteworthy ideas, events, and objects of 2013. 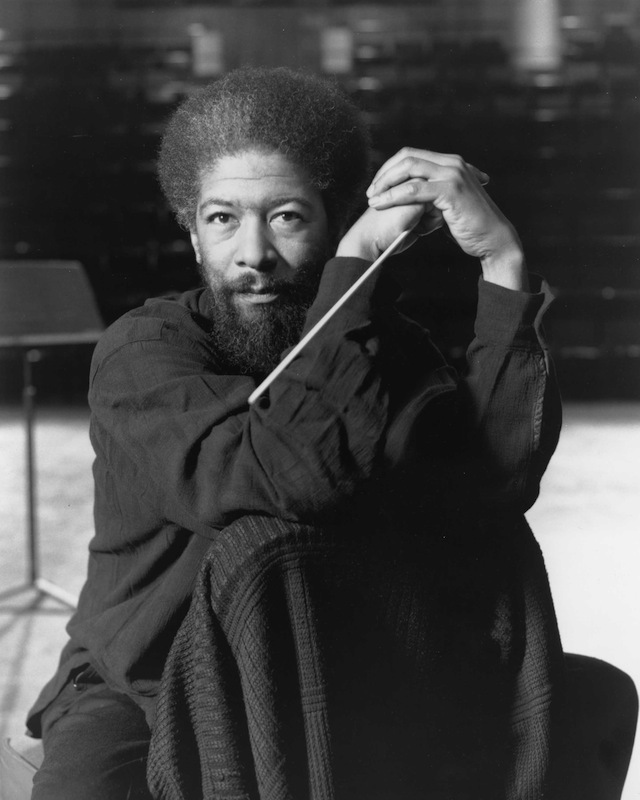 As subject, field, reference point, or combination of the three, music has been a part of Greg Tate‘s work since the beginning. 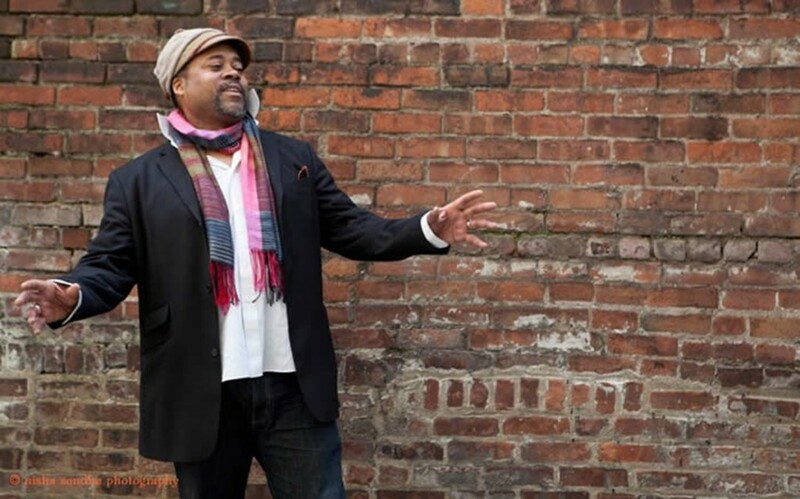 His 1985 co-founding of the Black Rock Coalition with Vernon Reid and Konda Mason began a journey that would align with the forthcoming New Black Aesthetic and lead to a staff writer position at the Village Voice, multiple books and essays, and his current group, Burnt Sugar the Arkestra Chamber. A commonly referenced honorific recognizes Tate as one of the “Godfathers of Hip-Hop Journalism,” but instead of defining his career, this became a jumping off point for promoting black artists in a variety of venues. In advance of Burnt Sugar’s return to Minneapolis this spring, Tate put together an extensive rundown of his most important moments of 2013. 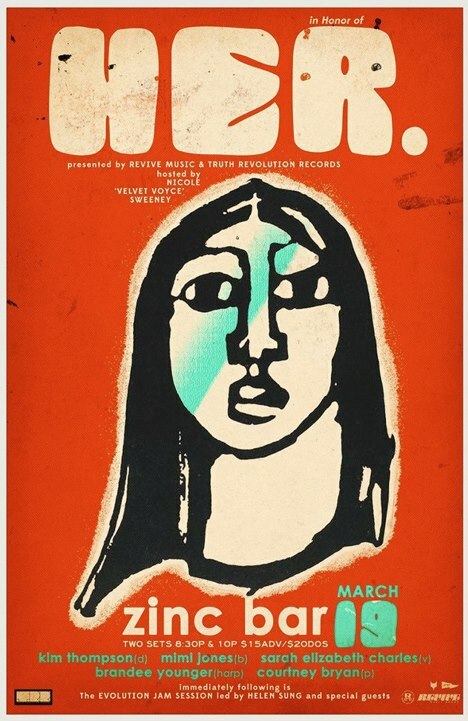 He begins by recognizing the loss of Lawrence D. “Butch” Morris, proceeds to show he is just as—if not more—involved in the music scene as he was in 1985, and ends by looking to the future of social justice through the Dream Defenders. The sudden blindside passing of our friend, mentor, artistic conscience, Lawrence D. “Butch” Morris on January 29, one year ago tomorrow. 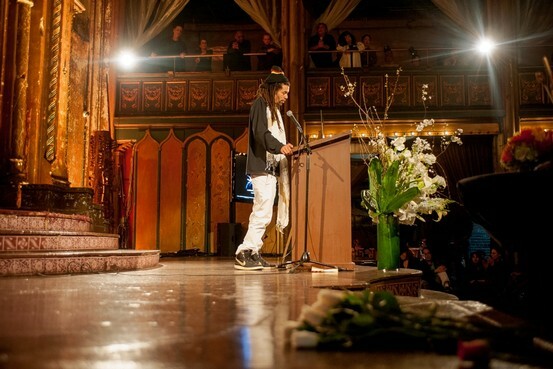 The remarkably moving tribute to Butch held at the Angel Orensanz Foundation on February 7, which included testimonials from David Murray, Henry Threadgill, and William Parker. 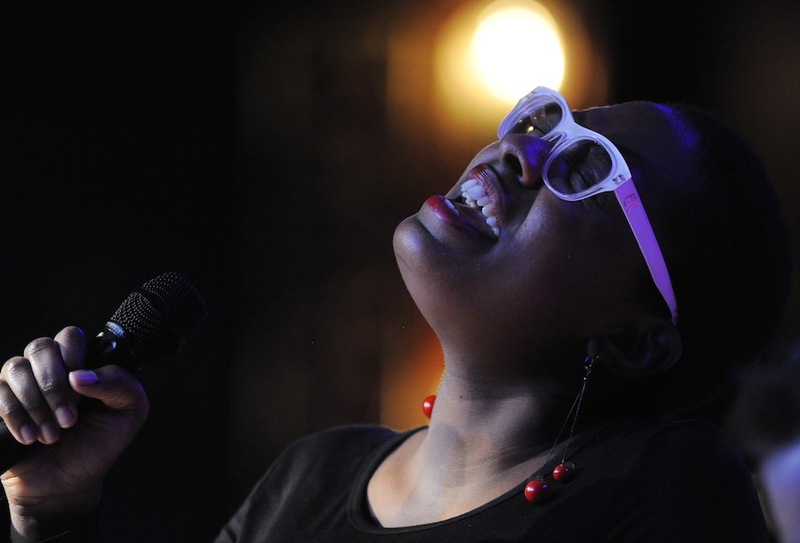 Marc Cary’s two night celebration of Abbey Lincoln at Harlem Stage. 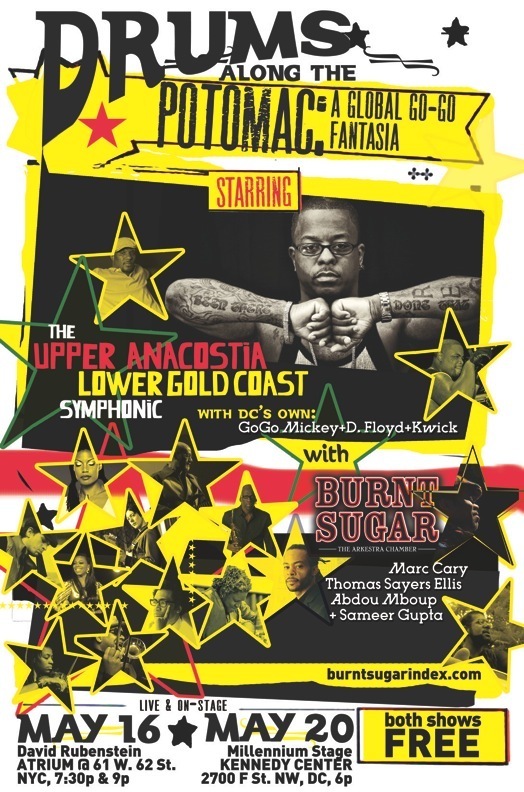 Cary’s co-creation with the Burnt Sugar Arkestra of The Upper Anacostia Lower Gold Coast Symphonic with DC Go-Go masters Kenny Kwick, D. Floyd, and Go-Go Mickey and poet Thomas Sayers Ellis for two performances at Lincoln Center Atrium and The Kennedy Center Millennium Stage. We were later told that was the first time Go-Go had been performed in the halls of the Kennedy Center, though Chuck Brown had once been allowed to play out on the mall. Leadbelly nailed my hometown perfectly when he sang, “It’s a bourgeois town,” as did George Clinton when he declared ”God Bless Chocolate City and Its Vanilla Suburbs” — even if those suburbs are way more chocolate now than in 1976 and nobody would have ever predicted a mo’ vanilla Anacostia back in the day. Hearing the Vijay Iyer Trio perform an expansive set in Berlin at The Coltrane Club on the day that George Zimmerman was acquitted of the murder of Trayvon Martin. Truly a balm in Gilead for a brother who felt ready to implement Def Con 3. The Harlen Stage premiere of Vijay and Mike Ladd’s third music theatre collab, Holding It Down: The Veterans’ Dreams Project, was also a highlight of the year. Hearing the stunning voice of Cécile McLorin Salvant for the first time at the home of Margaret and Quincy Troupe, taking special note of her extra sick suspense-filled, pungent, and effervescent phrasing on Jitterbug Waltz and Nobody. 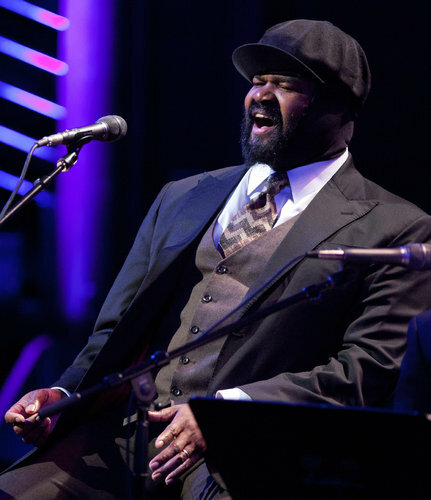 Gregory Porter turning out the revival of Wynton Marsalis opera Blood on the Fields down at Jazz At Lincoln Center. Shook that hall and those tunes like they’d both been made for him to own. The debut performance of the all-female collective HER at Zinc Bar — an ensemble made of drummer Kim Thompson, harpist Brandee Younger, bassist Mimi Jones, vocalist Sarah Elizabeth Charles, and pianist Courtney Bryan which performs music by all women composers including Alice Coltrane, Nina Simone, and Betty Carter. 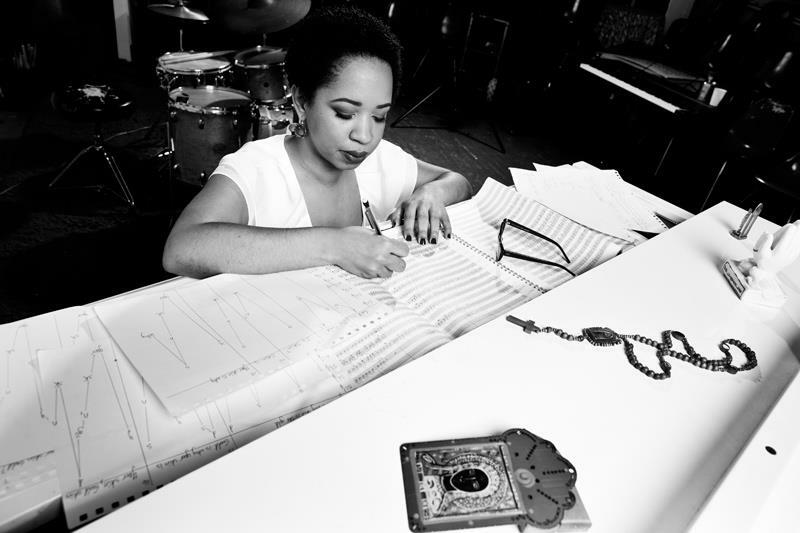 The very emergent pianist and composer Courtney Bryan, now completing a PhD at Columbia, also debuted a symphonic work at the university alongside fellow orchestra writing compatriot and M-Base alum Andy Milne. Bryan’s gig at the Blue Note with drummer Kim Thompson featuring works for drums and piano and tape loops was a mutha too — especially hearing her accompany snippets of chestnuts by Nat King Cole, Barbara Streisand, and Michael Jackson. 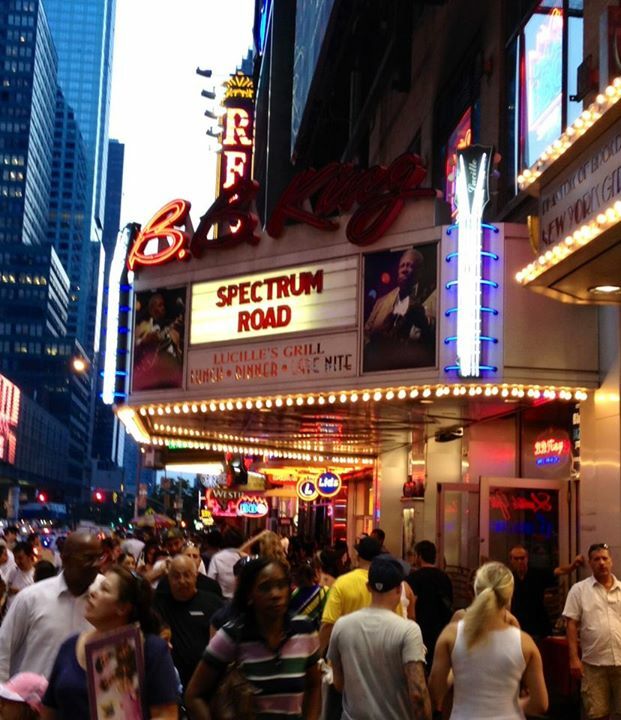 Catching Spectrum Road at BB King’s—Vernon Reid, Cindy Blackman Santana, and Jack Bruce’s thermo nuking revival of Cream and Tony Williams Lifetime music. 11. Loving Dave Holland’s new loud and electric band Prism, which sees the return of Kevin Eubanks and Marvin Smitty Smith to the extra-live and very plugged-in Gotham improv battlefield. 12. Craig Harris’ big band convocation at The Apollo with MC Rakim for MAPP International’s year-long resurrection of theatrical works by the late great poet bandleader and performer-playwright Sekou Sundiata. 13. Listening to all 34 CDs in Sony’s Herbie Hancock Box Set yielded a handful of hellified gems I’d missed the first time around — most notably the trio of Hancock, Jaco Pastorius, and Tony Williams performing Herbie’s very Retro Sun RaJungle Futurist romp “Good Question” on his otherwise late-disco leaning Sunlight — a vocoder-centric record which in light of its single “I Thought It Was You” and Daft Punk’s dabbling in the same vocal sounds super au courant right now. Another surprise out the box set was the proto-Detroit techno discovery “Nobu” from Herbie’s 1973 solo album Dedication. 14. Detroit techno producer Theo Parrish’s very organic mix tape of tracks from the Black Jazz catalogue is a must hear if you’re a fan of the work Doug and Jean Carn, Walter Bishop Jr., and Gene Russell and The Awakening did for that valiantly afrocentric indie label in the early 1970s. 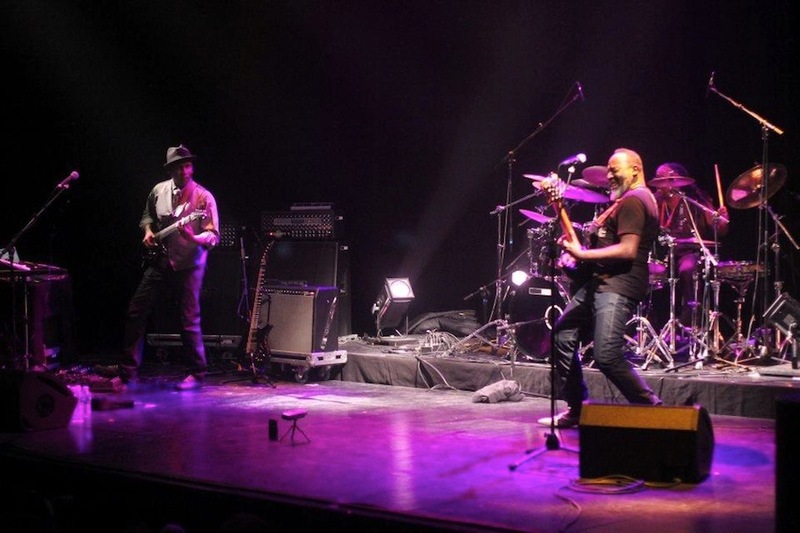 Their simultaneity with Herbie’s Mwandishi band and continuation of similar explorations thereof are near canonical electronic freedom jazz recordings also. 15. Ruben Santiago-Hudson’s one-man show How I Learned What I Learned exalting the real-life drama of young August Wilson in Pittsburgh. The story of how Wilson first encountered Coltrane’s music on a freezing night outside a bar where folk lacking the $2 admission fee stood in awe — priceless. Even more so how Wilson’s resolute determination not to ever bow down to racists derived from his mother. 16. The advent and political action in Florida of the young activist group the Dream Defenders after the travesty of injustice the world witnessed in the Trayvon Martin murder trial. The Dream Defender’s clarity, resolve, and commitment to take down Florida’s Castle Laws are a rallying cry to get off our asses for social justice in 2014.